He is risen! 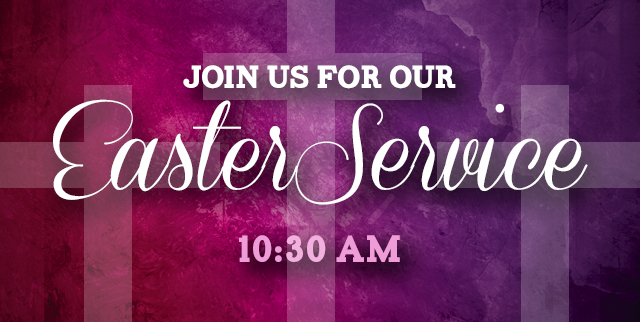 Please join us for Easter Service at 10:30am on April 1st. A brunch will be served in the Multipurpose Center from 10-10:30am.